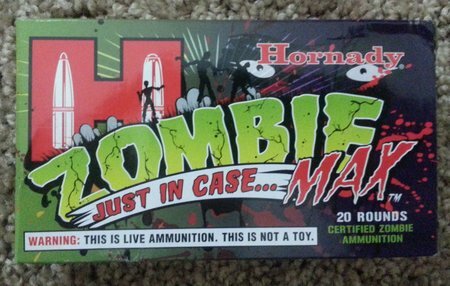 Hornady Zombie Max 7.62×39 ammo is an excellent choice for home defense. 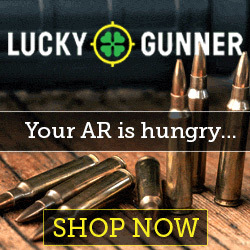 You have to be very careful when using rifle ammunition for home defense. You need a bullet that will expand quickly and reliably without over-penetration. Over-penetration limits the amount of tissue destruction and does not typically stop a target quickly. It also can put neighbors or people in the vicinity at risk. You don’t want that. 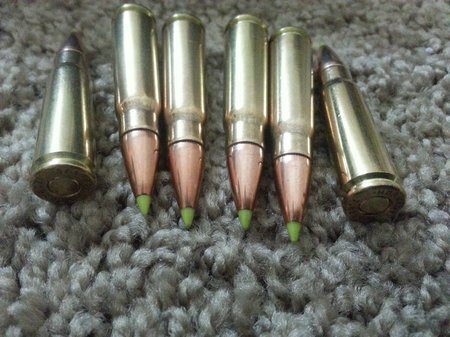 Hornady Zombie Max 7.62×39 ammo features the Z-Max nylon tipped bullet. The Z-Max is designed for explosive expansion and maximum tissue destruction. I has a thin jacket with a large hollow point cavity. The nylon tip fills the hollow point, preventing it from being plugged by clothing or drywall which would limit or stop bullet expansion. Nylon tips assist with positive expansion and trajectory retention. Green tips look cool too. This is very high quality ammunition as you would expect from Hornady. 100% reliable in my AK-47. 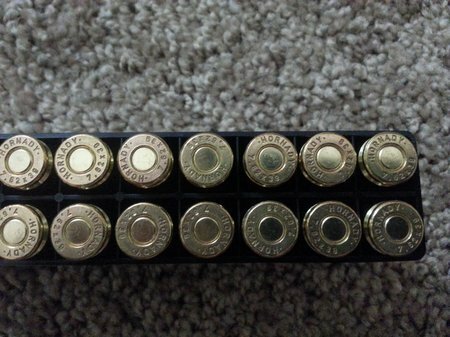 This is brass cased, boxer primed ammunition. It’s also expensive but I don’t target shoot with it. I only keep it for defensive situations so I don’t care about the cost. 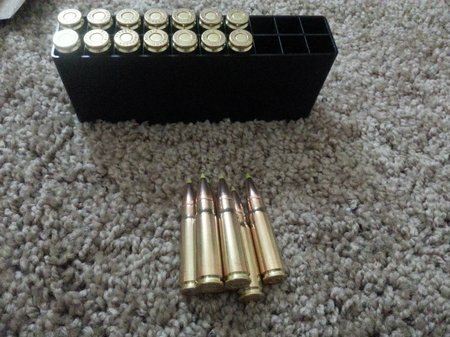 I have 2 magazines loaded with Hornady Zombie Max ammo for my AK. Here is a video demonstrating the explosive expansion of Zombie Max 7.62×39 ammo in ballistic gel.